THE BEST HEAD LICE TREATMENT - RECOMMENDED BY MothersAgainstHeadLice.org! All Natural. Works BETTER than Poisons. Totally SAFE for You and Your Children, even Infants and Pregnant Mothers. AND FOR A LIMITED TIME - GET A FREE MAGNAVISOR! According to Mothers Against Head Lice, LiceKiller is the BEST Head Lice Treatment - not just the best natural treatment, the BEST LICE TREATMENT - PERIOD. You can TRUST LiceKiller just like nearly 80,000 Families Have for over 11 years. LiceKiller is the TOP Brand recommended by MothersAgainstHeadLice.org and the ONLY brand recommended by ScabiesAuthority.org. LiceKiller is USED BY PROFESSIONAL HEAD LICE REMOVAL EXPERTS (see Amy's video below). LiceKiller is NON-TOXIC to Humans & their pets. You can use it EVERY TIME YOU SEE A NIT OR LOUSE. No more waiting 10 days between treatments like with those poisons you've been using (that don't even work). If you are considering ordering ClearLice, Click Here to Find Out Why You Shouldn't. ALERT! 2-HOUR FREE MAGNAVISOR SPECIAL! ONLY IF YOU ORDER ﻿﻿FROM﻿﻿ ﻿﻿﻿THIS PAGE﻿﻿﻿! WARNING! IN 2 HOURS, THIS OFFER WILL EXPIRE. Order one of the Everything You Need Kits listed ON THIS PAGE within the NEXT 2 HOURS and you will get this Indispensable Tool ABSOLUTELY FREE! 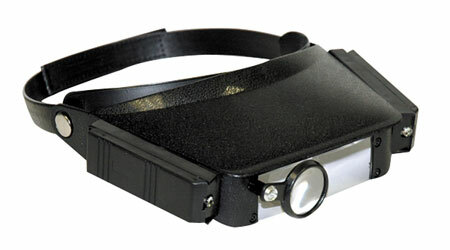 The Magnavisor makes it SO much easier to see the lice and the nits! Retail Price $19.95. Yours FREE if you order an Everything You Need Kit in the next 2 hours. Watch this SHOCKING VIDEO from MothersAgainstHeadLice.org about the Big Lice Companies! Our 3 "Everything You Need Kits"
Treats 3-6 Heads plus a Large House and at least Two Cars. Scroll down the page to see the details of each kit. Our ﻿﻿Best Seller! 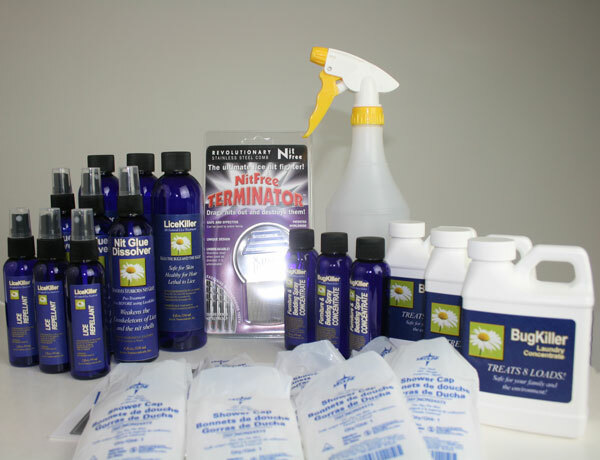 The Small "Everything You Need Kit" for Treating Head Lice. 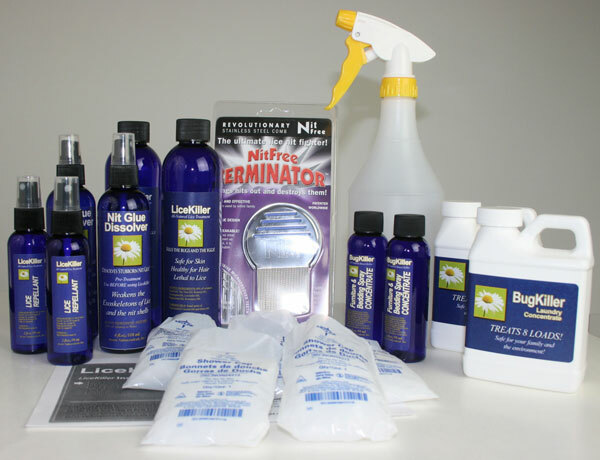 Our "Everything You Need" Kit: Just $88.95 On Sale! This kit is designed for ONE TREATMENT on a head with Long, Thick or Curly hair. Or TWO TREATMENTS on heads with Normal Hair. Order NOW to Get Your Magnavisor for FREE! 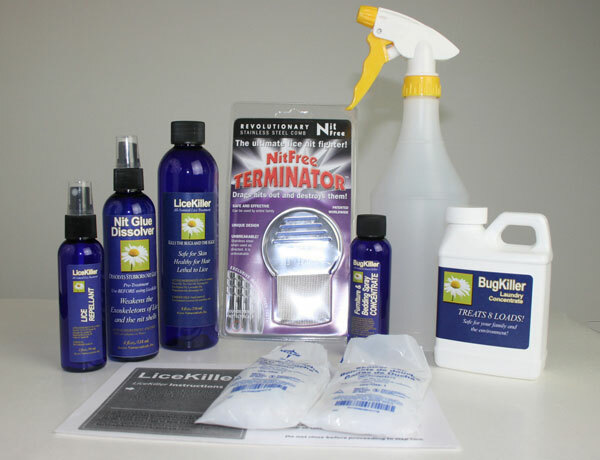 Head Lice Removal Specialists - PROFESSIONALS - Choose LiceKiller. You should too! GET A FREE MAGNAVISOR IF YOU ORDER ONE OF THE "EVERYTHING YOU NEED KITS" BEFORE THE TIMER EXPIRES. Our "Everything You Need" Medium Kit: Just $137.95 On Sale! This kit is designed for TWO TREATMENTS on a heads with long, thick, curly hair or up to FOUR TREATMENTS on heads with normal hair. Our "Everything You Need" Large Kit: Just $165.95 On Sale!